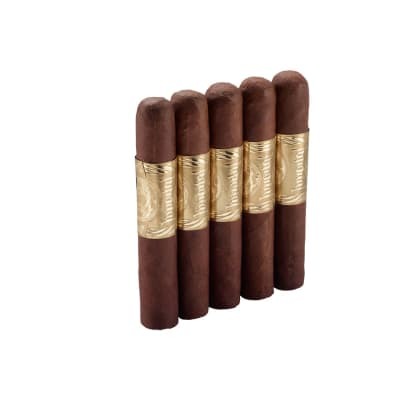 Cuatro Cinco cigar been especially handcrafted to commemorate 45 years of Joya de Nicaragua, its people, and the city of Estelí. 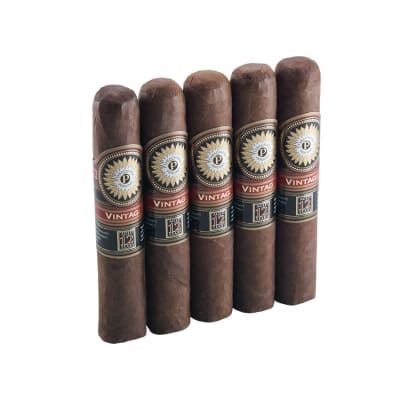 An authentic Nicaraguan puro, the blend consists of oak barrel-aged tobaccos grown in the Jalapa valley, plus a special 5-yr-old ligero that the factory had been saving for this special occasion. 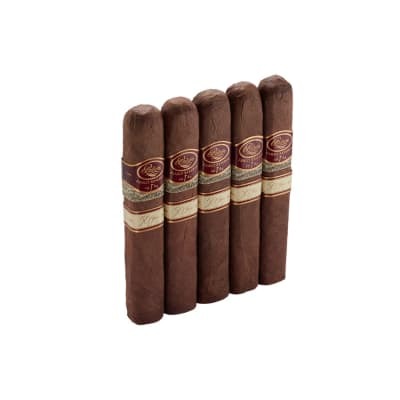 'We've made one of the most exceptional cigars using our finest local tobaccos and rolled by a select few of our most talented tabaqueros, said JDN's Leonel Raudez. This has become my favorite cigar. The consistency, burn, and taste is amazing. It is the perfect size. I prefer that it was more rounded, but the fact that it has a flat bottom does not take away from the cigar it is just a personal preference. I saw this at the cigar shop and the guy there recommended it. I was not disappointed. It is deceiving at first it is a little strong almost harsh but after it burns about half an inch it smooths out and is just a nice flavorful relaxing smoke. Had no burn issues the draw is excellent very well made.